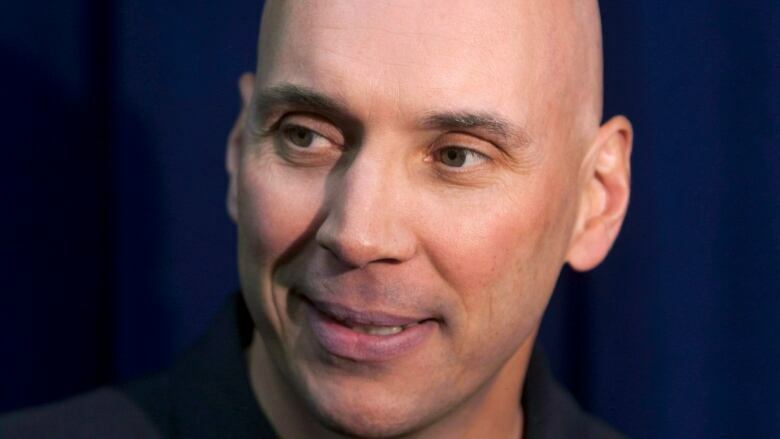 Sylvain Lefebvre has been fired as head coach of the Laval Rocket, the Montreal Canadiens' farm team. Habs general manager Marc Bergevin made the announcement Tuesday. "I would like to sincerely thank Sylvain for his loyalty, his hard work and his contribution to the Montreal Canadiens' organization over the past six seasons with Hamilton, St. John's and Laval," Bergevin said in a statement. Geoff Molson, the owner of the Canadiens, had promised change throughout the organization after a difficult year for both Laval and Montreal. The Rocket finished last in the league this year. Lefebvre was the head coach for six seasons, from 2012 to 2018, in Hamilton with the Bulldogs, in St. John's with the IceCaps, and in Laval for the inaugural season of the Rocket in the AHL. As a player, Lefebvre spent six seasons in the Canadiens' organization, including three seasons in Montreal from 1989 to 1992.